Located on the Medoc peninsula, the hotel benefits from a temperate climate all year round, thanks to the influences of the Atlantic Ocean to the West and the cool breezes from the vast Gironde Estuary, which borders the golf course.  The " Relais de Margaux ", a former late-19th century wine château with its modern streamlined extensions, boasts 88 individually decorated rooms that are spacious and quiet. Each room has a unique decor and is equipped with air conditioning, direct phone line, free wi-fi, mini-bar, satellite television, safe, trouser press ( expect Club rooms, which have a valet stand ) and a fully- equipped bathroom. Our swimming pool will be closed from March 18th to 21st.